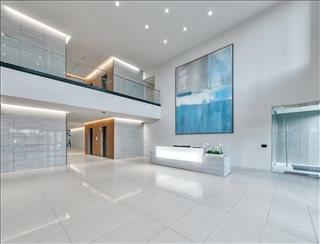 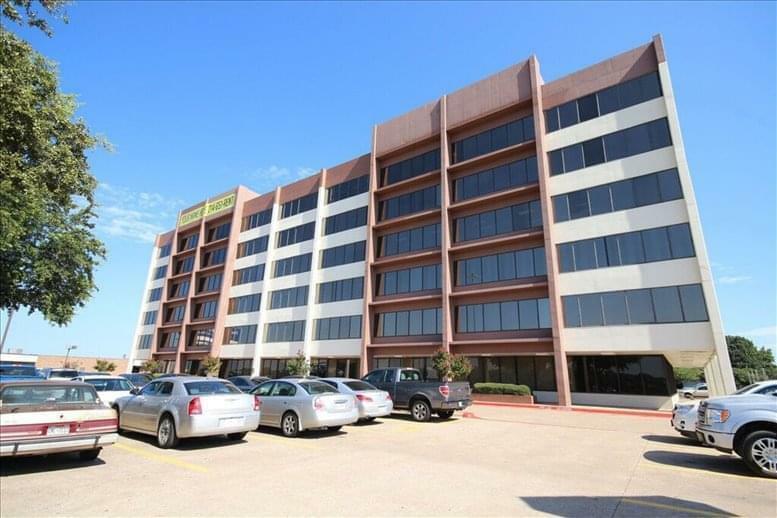 Rent fully furnished professional office space in the One Energy Square building at 4925 Greenville Avenue and benefit from high spec facilities, an excellent Park Cities location and fantastic transport links. 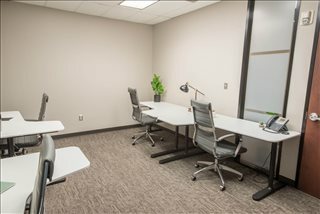 If you are ready to position your growing company in one of the most distinguished and promising regions of Dallas, come visit Energy Square on Greenville Ave. 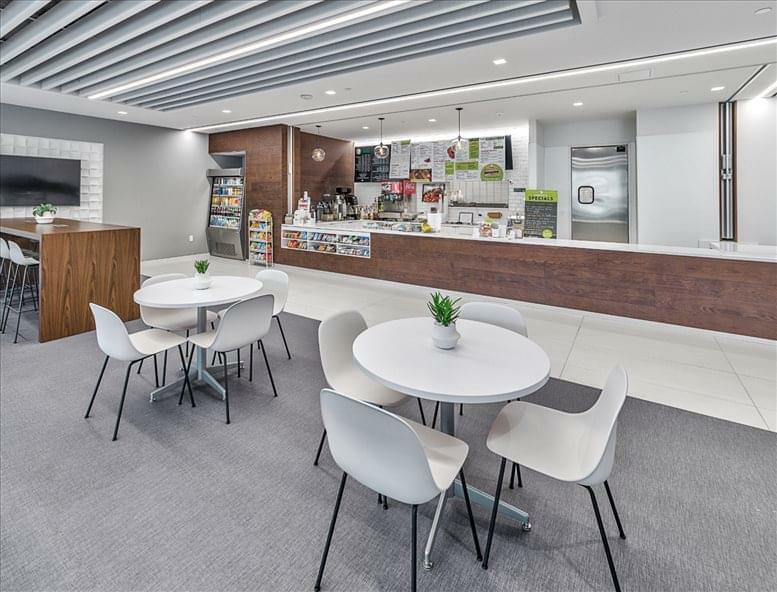 This office center not only rests in the midst of thriving communities full of potential, it is brimming with amenities that can push your company forward on its road to success. 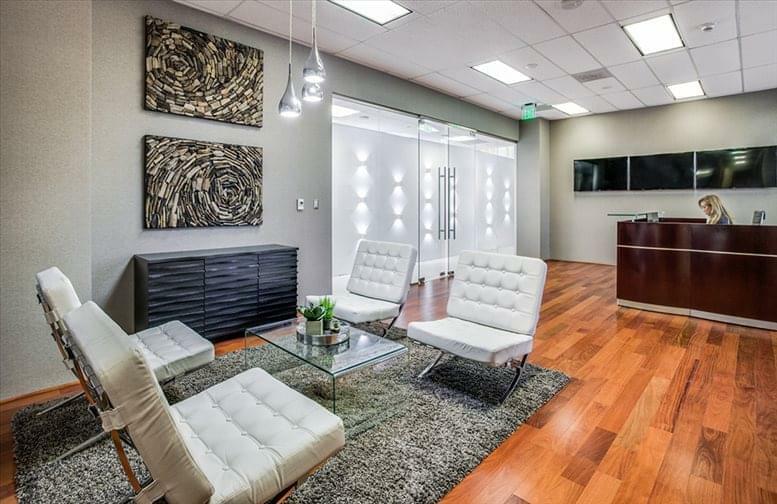 This office center benefits from more than just a strategic location. 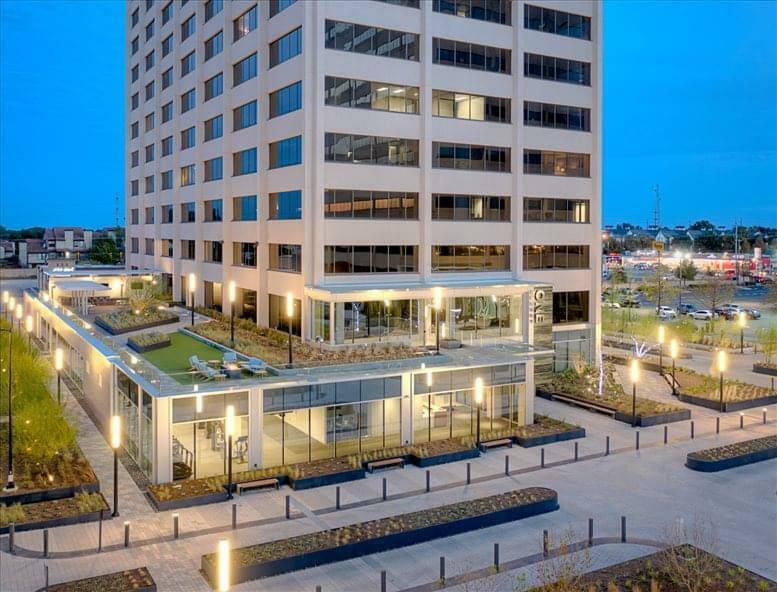 Energy Square 1, the building in which this business center resides, boasts a pristine landscape with ornate water features, has received a number of renovations including the addition of an outdoor plaza and even a putting green for your enjoyment. 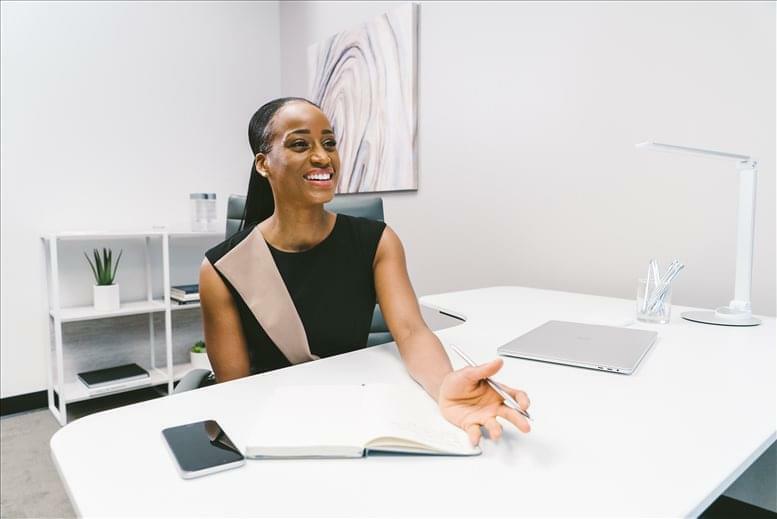 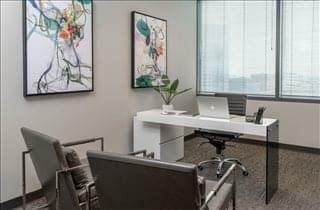 The office space on the second and third floors has been outfitted with an upgraded lobby and boardroom, and everyone who walks through the door is welcomed by the warm and professional reception staff. 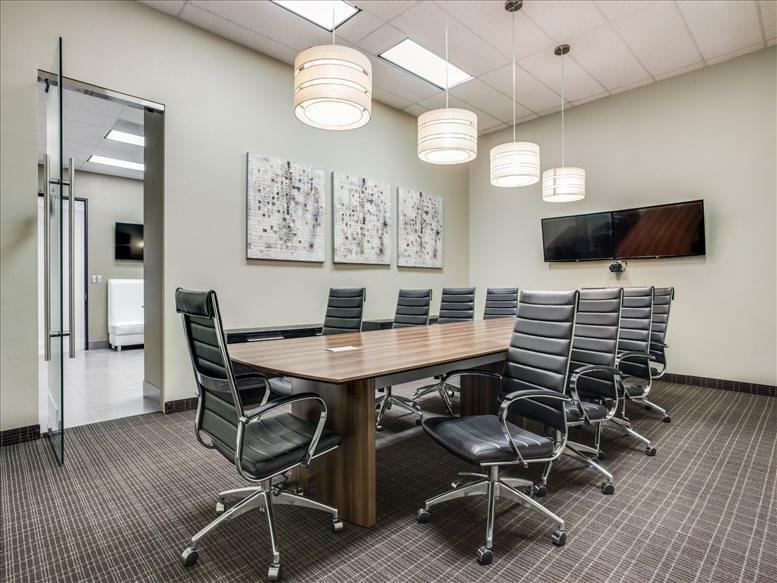 If you need a space to nail down the specifics of a new business proposal, bring the conversation to one of the three conference rooms, and even include out-of-state colleagues in the discussion via the video conferencing technology. 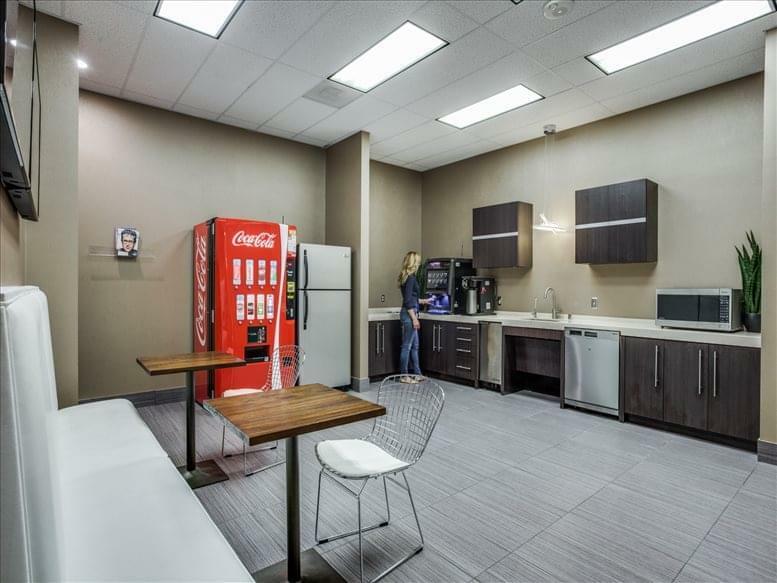 While you are hashing out the details feel free to stop by the center's full-service kitchen and pick up a fresh cup of coffee. 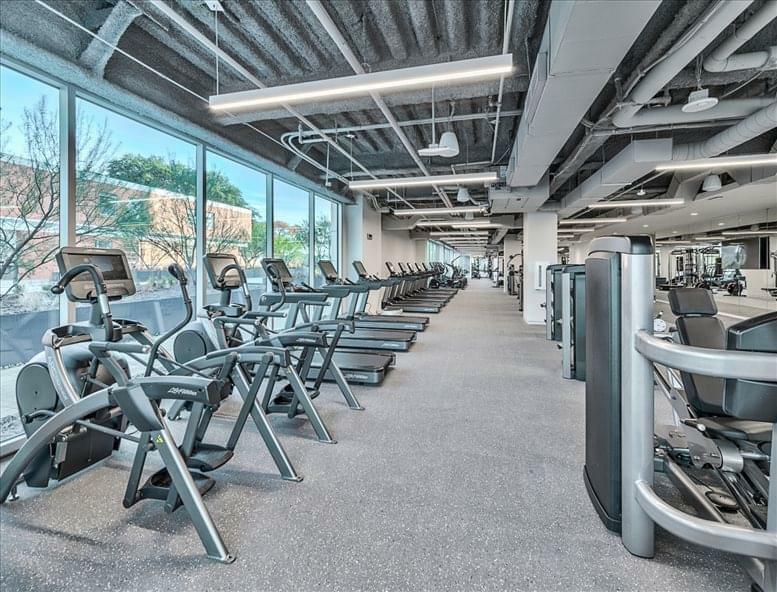 After finishing up with the work day, take some time to relieve some tension by having a quick workout in the cutting-edge fitness center, and if you'd rather grab a bite instead of heading out into rush hour, dine in at the on-site restaurant. If you have any questions or concerns, you can resolve them by speaking with the on-site property manager. Whatever your goals for our business may be, the professional business center at Energy Square 1 can help provide you with what you need to move your company towards success. 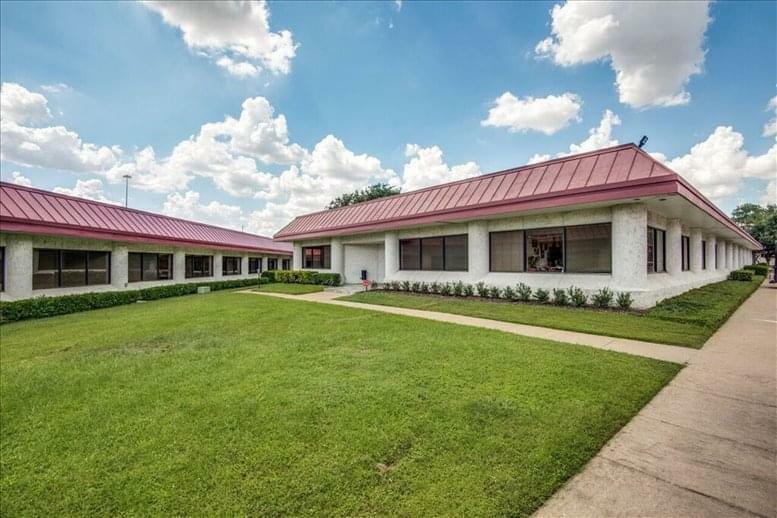 This office center is located near the Park Cities neighborhood, recognized as one of the most illustrious residential communities in the Dallas-Fort Worth area, making it a perfect place for you to expand your list of clientele. 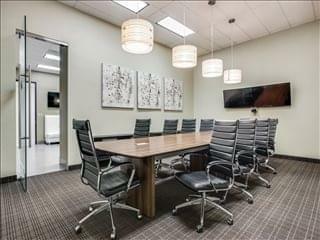 Sporting a number of golf and country clubs in the immediate area, this location makes business networking that much easier. 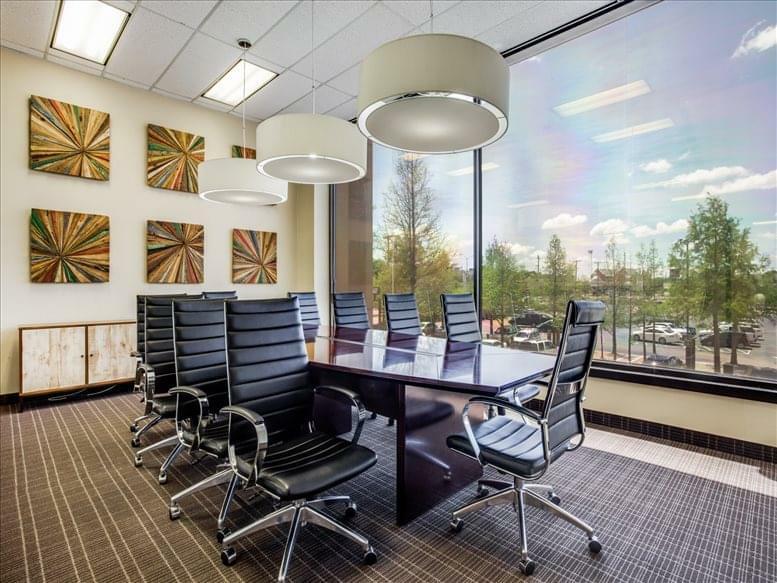 Moreover, if your company caters to a younger clientele, Southern Methodist University and George W Bush Presidential Library are practically right across US 75, providing easy access by the student population to your offices. Other residential neighborhoods in the area include Highland Park, University Park, Preston Hollow, Lakewood, the M Streets, and the Lake Highlands. Enjoy the marketing opportunities that only a centralized location like this can provide. And for after-hours retail and dining options, just take a walk in the immediate area and select from a wide array of choices. 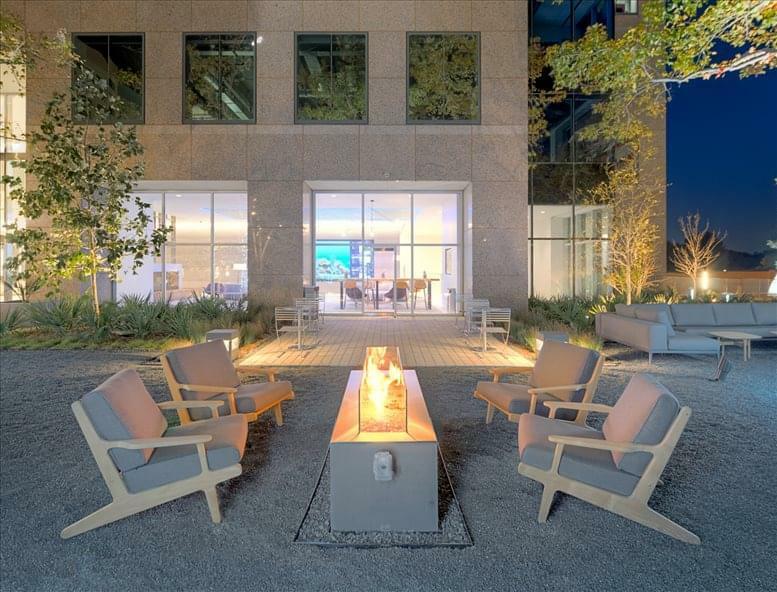 From Central Market to Old Town Shopping Center, Northpark Center to the Highland Dallas, opportunities abound for hunting down shopping deals or choosing a restaurant to celebrate that successful business deal. 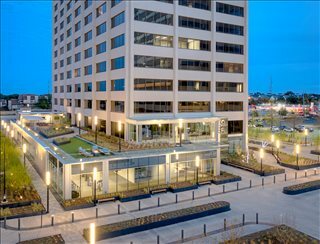 Beyond potential clients and nearby commerce, this center has amazing placement on Dallas's vast transportation networks. Energy Square is situated a mere block from the junction of Lovers Lane and Central Expressway, allowing you to hop on US-75 and quickly make your way to the heart of Dallas. Need to find more affordable transportation options? Lovers Lane Station, just next to your city block, allows you immediate access to the DART transportation systems so you can save on your travel budget while making your way around the city. 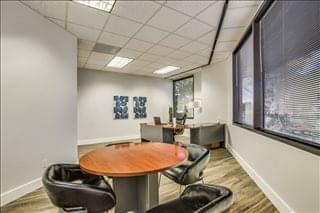 And when you need to catch a plane to meet your out-of-town business colleagues, Dallas Love Field is less than 6 miles away, giving you plenty of time to wrap up at the office before going to catch your flight. 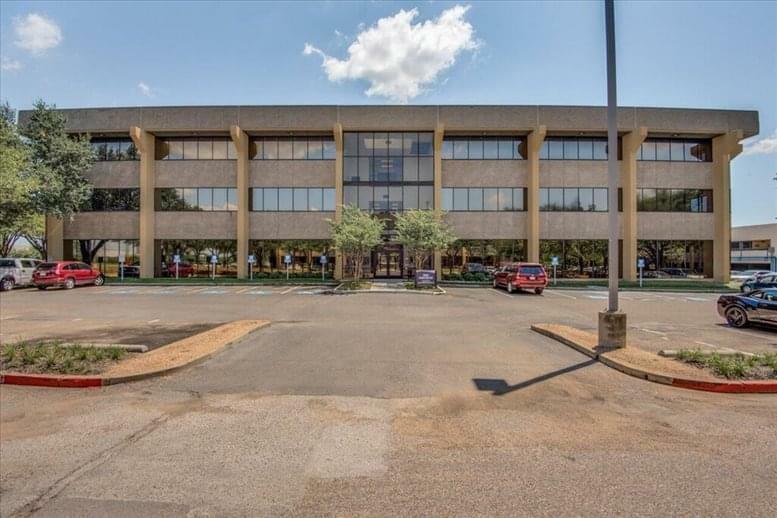 This office space on Energy Square 1, 4925 Greenville Ave, Dallas is available immediately. Details and prices are available by calling 1-877-693-6433 or by submitting the inquiry form.